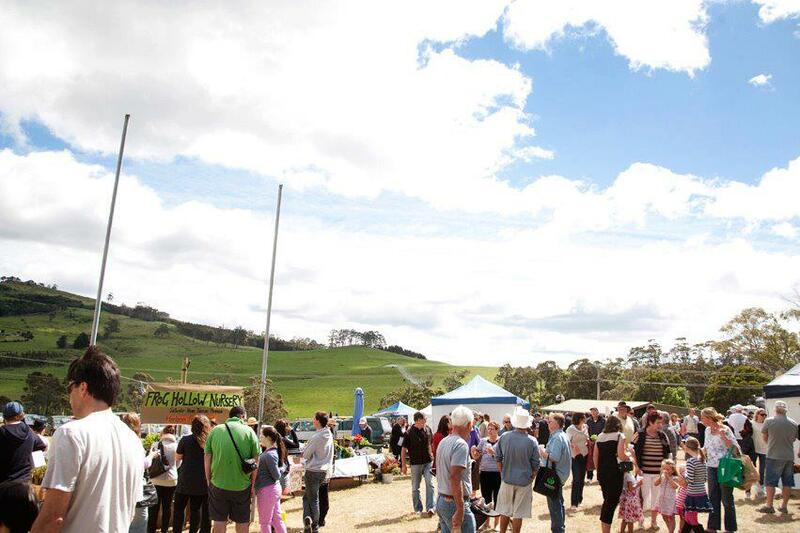 The Bream Creek Farmers Market is a not-for-profit organisation that aims to provide the local community with fresh, seasonal produce grown close to home, and an opportunity for people to come together, relax and enjoy the beautiful surroundings of lovely Bream Creek. The Market is run entirely by volunteers and we need more hands on deck! If you, or someone you know, might be available to help set up the Market on a Saturday morning or give a little bit of time to help set up or pack up on Market days, we would love to hear from you. You might only have half an hour or even a bit more time – any help would be appreciated. Please get in touch with us at breamcreekfarmersmarket@gmail .com if you would like to help – we’d love to have you on board. « New Stallholders and More! What will you find at the Market this Sunday?